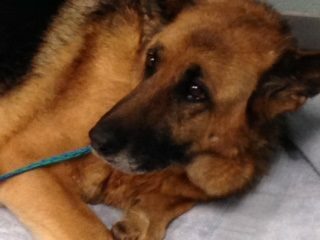 How would you all feel about donating for surgery to remove this mass on this German Shepherd lady, and give her a little time? She is also heart worm positive. I saw her and my heart twisted. She was still available as of Friday afternoon when I emailed the shelter. What do you think? 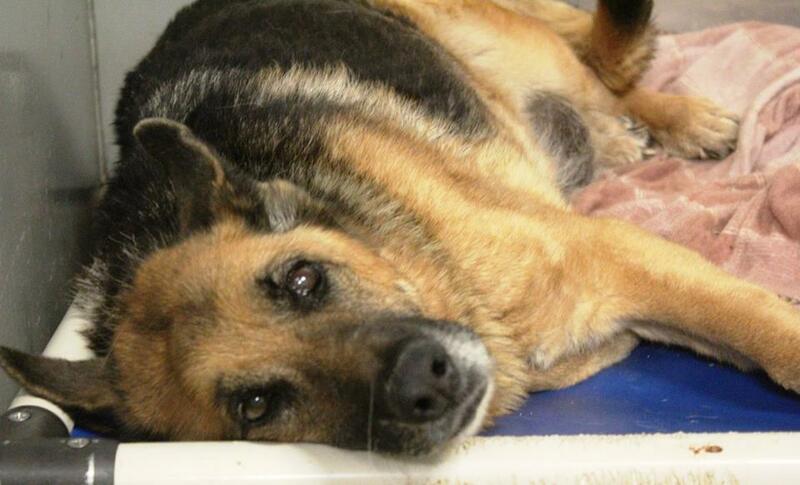 If you are thinking of donating- we now have rescue confirmation. THANK YOU for your input!! I have talked to one of my vets on Friday afternoon and have given her the heads up that we will be needing surgery for this mass. BTW- I posted this girl as FOUND earlier in the week, so she has come to my heart TWICE this week in separate posts! I know she is not a Pom, but I have said for years that Pomeranians are just little German Shepherds in a port-a-package! These 2 breeds just make my heart mush. PO Box 14, Roebuck SC 29376 or donate here on our site. This entry was posted on Saturday, February 3rd, 2018 at 7:53 pm	and is filed under Uncategorized. You can follow any responses to this entry through the RSS 2.0 feed. Both comments and pings are currently closed. .